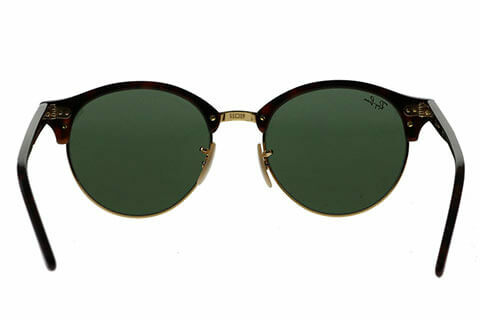 Order in next 1hrs 56mins for next working day delivery. 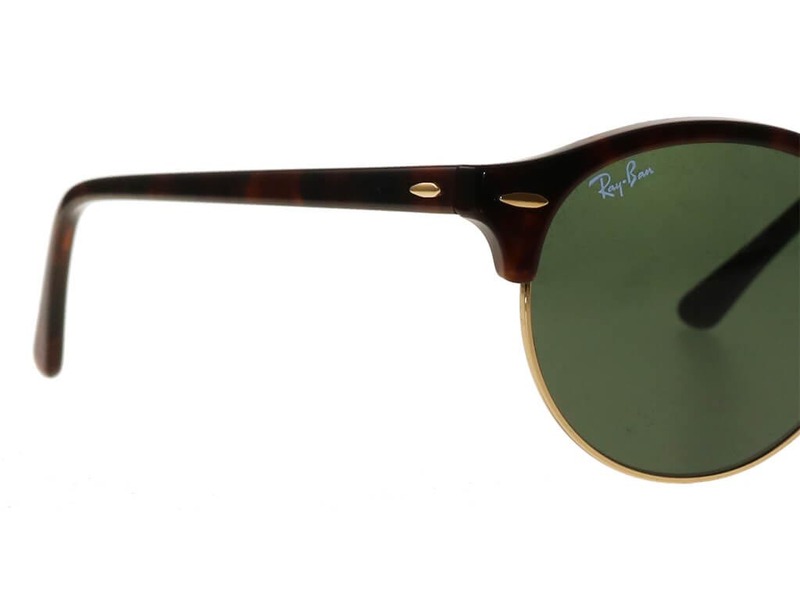 Ray-Ban RB4246 sunglasses reimagine the timeless round silhouette and gives it a modern transformation that is versatile, stylish and be worn by both men and women. 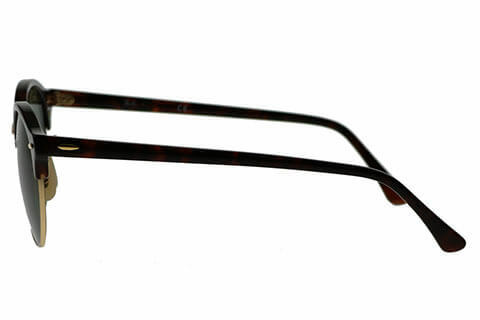 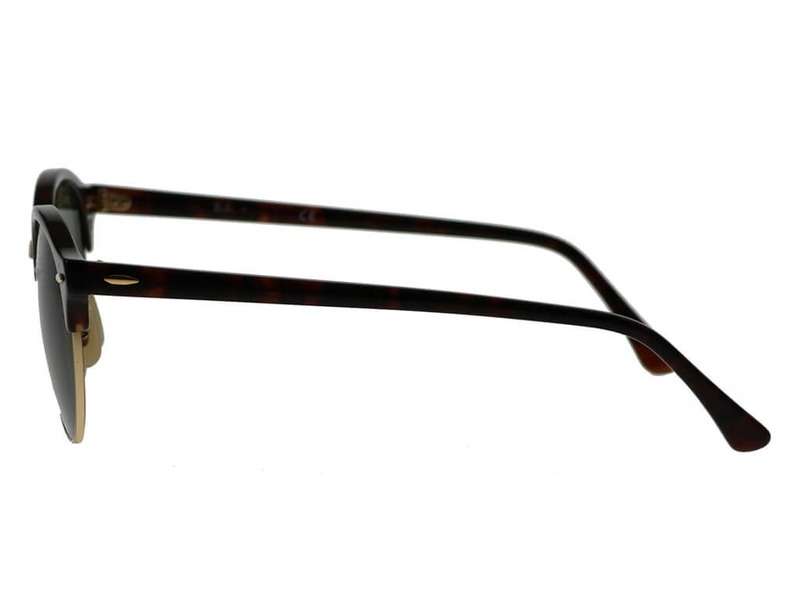 The frame of these round sunglasses features a dark tortoise colour pattern and is made of durable acetate. 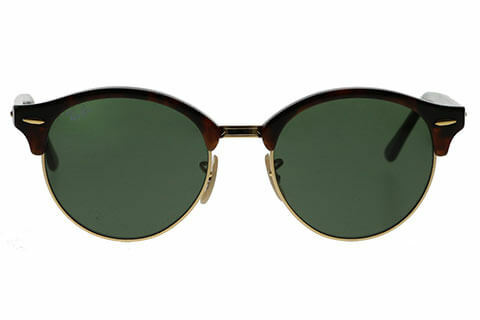 It sits along the top of the lenses to form a bold brow bar and temples. 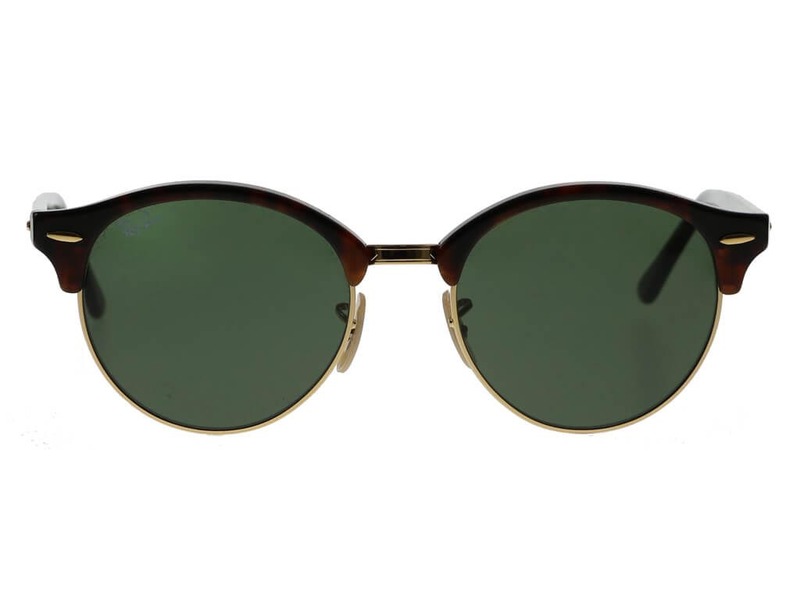 The G-15 green lenses offer 100% UV protection against the sun’s harmful rays. 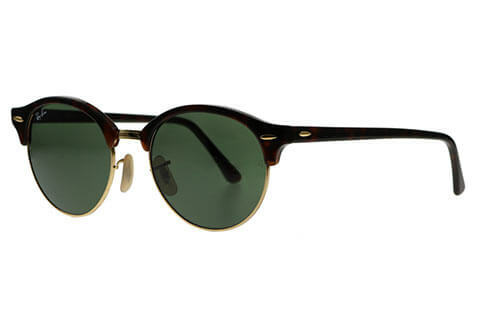 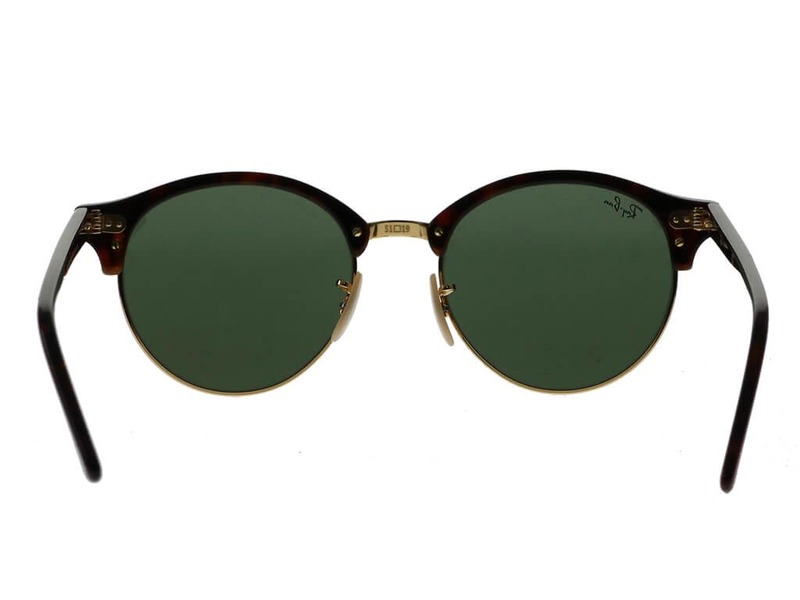 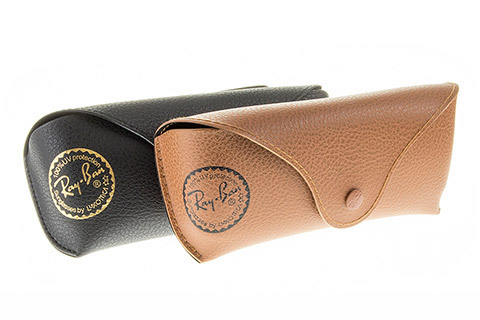 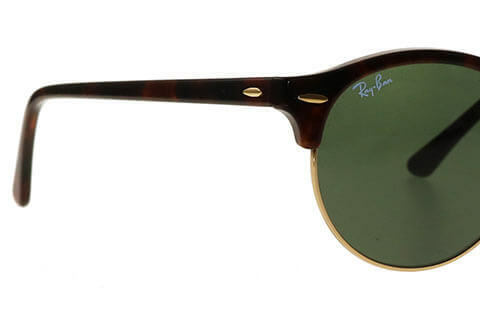 Gold detailing and the recognisable brand’s oval pin hinges complete the look of these Ray-Ban sunglasses. 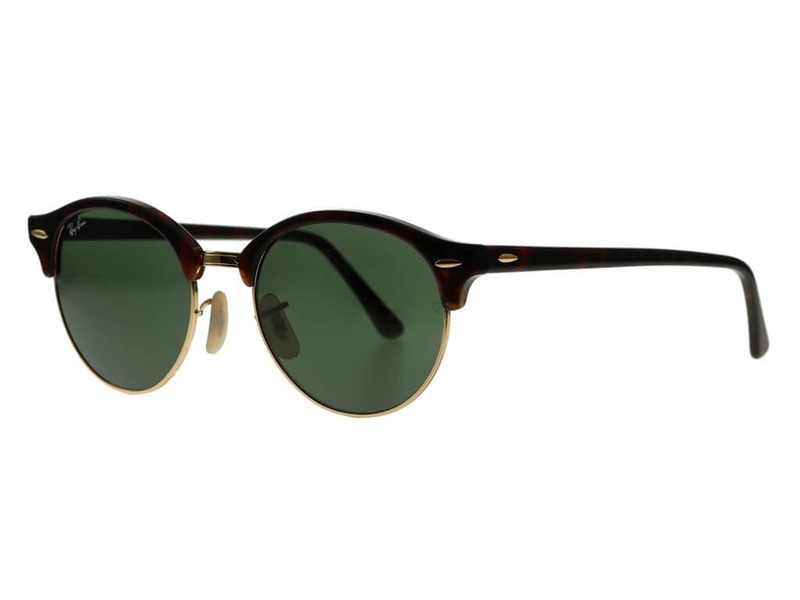 Students receive 5% off every order from FeelGoodContacts.ie.